I would like to achieve this state of mind. When you are like this you have a peaceful life. I taught a Norwegian student for 3 years. 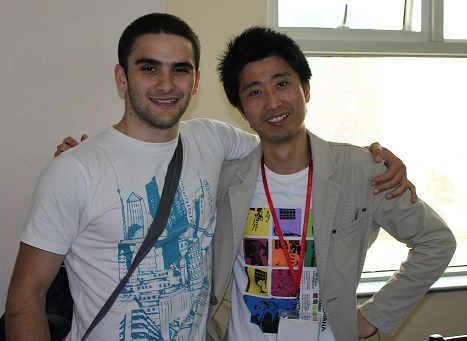 He was a total beginner and now he is a general manager at an international company working with Chinese people. I am very proud of him!